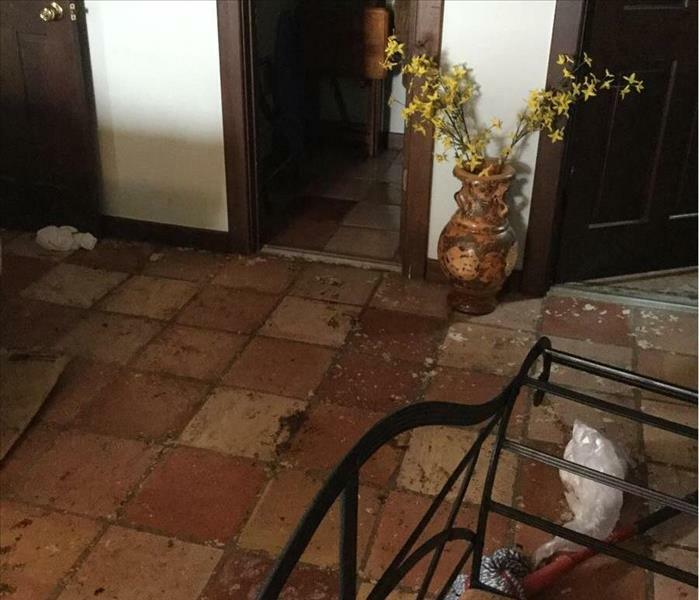 Tropical Storm Harvey may damage homes through high winds and flood water damage. The experienced team of SERVPRO of San Marcos/New Braunfels is gearing up to help clean up homes that are damaged. Call SERVPRO of San Marcos/New Braunfels at (830) 625-0578. 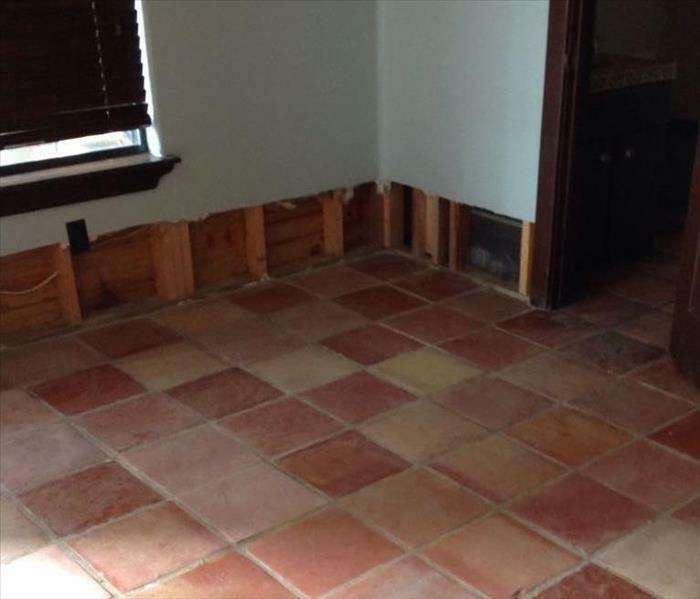 We are experienced in storm and flood damage restoration. We are Here to Help® if you home or business receives flood damage caused during Tropical Storm Harvey. When a storm hits your San Marcos home or business, you need help immediately. Our quick response will help prevent secondary damage and help reduce restoration costs. SERVPRO of San Marcos / New Braunfels is locally owned and operated—so we live and work here too, and are proud to be part of the San Marcos community. We are also part of a national network of 1,700 with special Disaster Recover Teams that can respond with additional resources during catastrophic storms and major events.